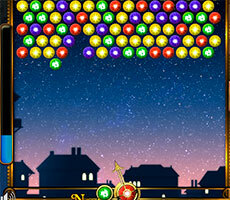 Today the network has a wide variety of flash-games for all tastes: action, arcade, shooters, etc. 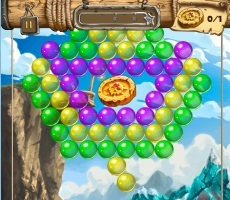 But the greatest demand is for the puzzle games allowing not only taking a break from everyday worries and having fun but also spending time with benefits. 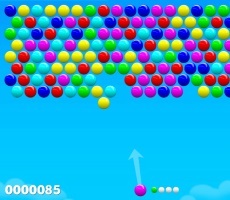 This is a game Bubble Academy where you can step by step to overcome the obstacles on the way to the final win. 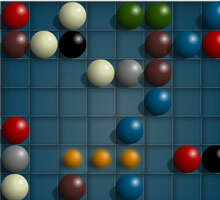 We find out what is the point of the game and what are the secrets to win. 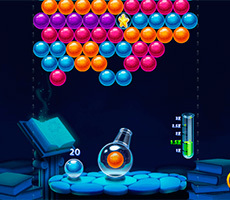 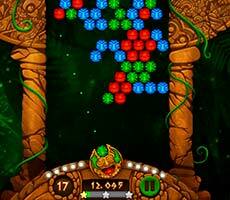 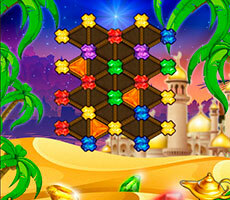 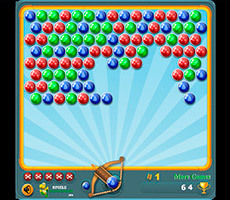 The game Bubble Academy consists of 60 levels. 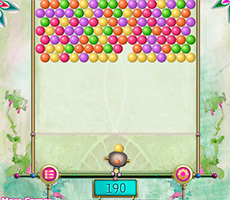 Each of them should be passed consecutively, that is, you cannot "jump" from the first level directly to the fifth, etc. 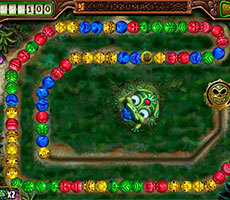 On the playing field located colored bubbles, at the bottom there is an improvised bulb that shoots bubbles. 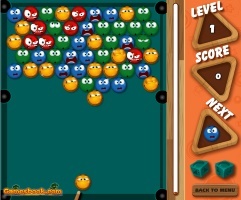 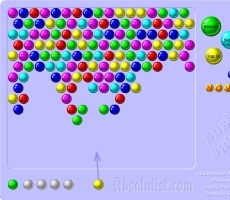 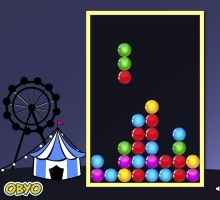 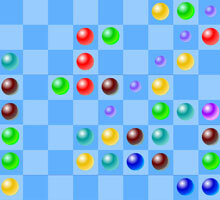 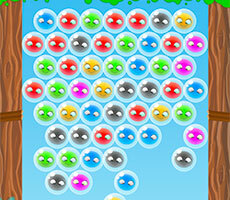 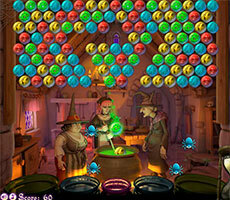 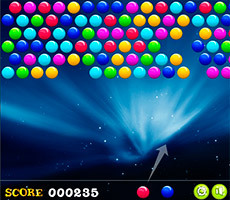 The point of the Bubble Academy game is to make a line of three or more same-color bubbles. 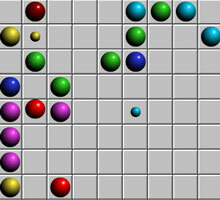 After this manipulation they removed from the field. 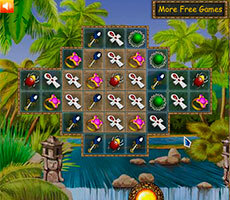 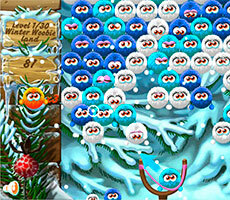 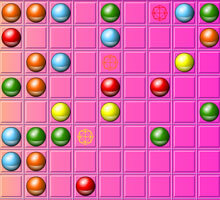 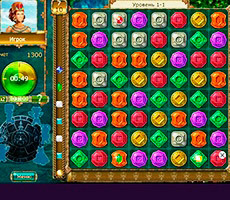 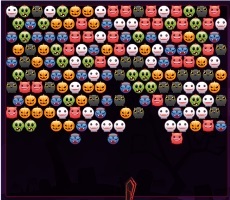 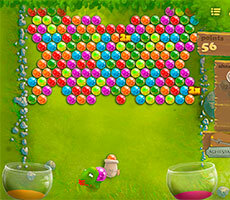 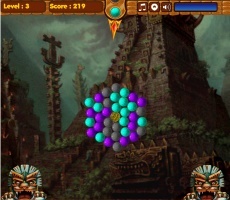 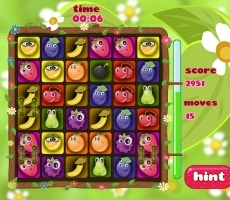 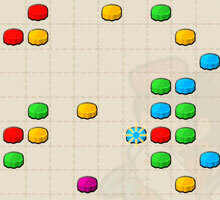 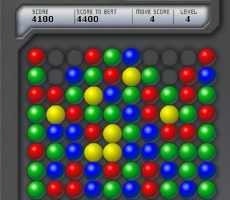 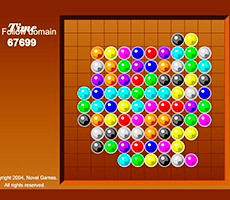 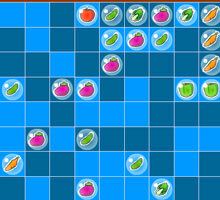 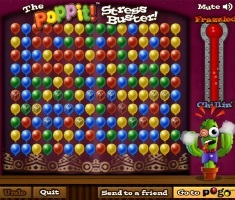 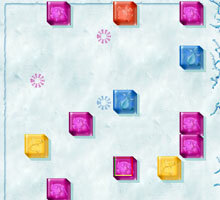 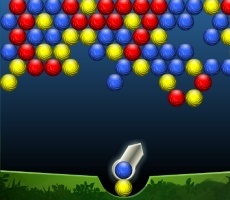 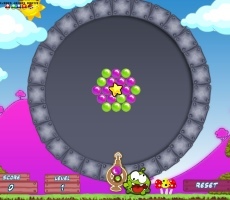 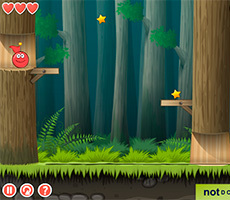 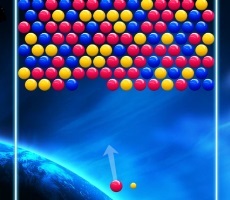 The main task of the player is to remove all the bubbles from the field after which he will be able to proceed to the next level. 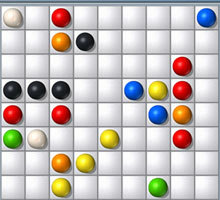 During the game the time does not take into account, so take your time: carefully thought-out a strategy. 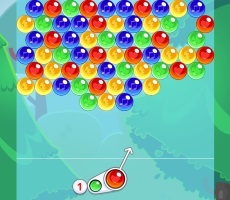 So you have more chances to pass all levels of the game. 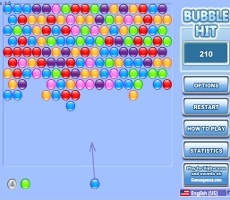 Bubble Academy - is a simple and interesting game that will help to pass many evenings with pleasure.